There are currently 64 known children living with Progeria in the entire world. Below is a map that allows you to move from country to country and by clicking on the blue placemarkers, you can view how many children are diagnosed with Progeria in that country. The ‘Find the Other 150’ Campaign is an effort by the Progeria Research Foundation to find the, statistically, other 150 children living with Progeria in the world. This link will lead you to a flipbook displaying some of the remarkable accomplishments of the Progeria Research Foundation in the past ten years. 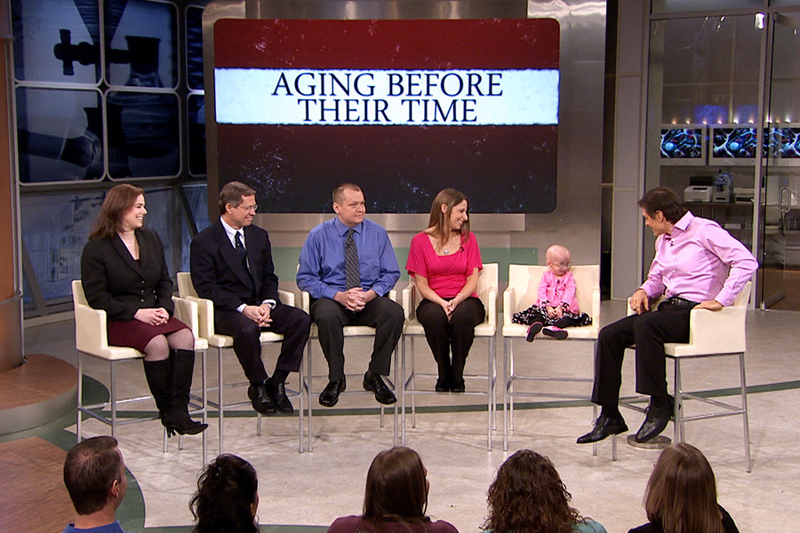 Kaylee Halko and her parents, Tim and Marla appeared on the Dr. Oz show Monday. Staffers had contacted them after viewing the TLC documentary “6 Going On 60” that Kaylee appeared in. Progeria Research Foundation Medical Director Leslie Gordon and University of Michigan’s Dr. Jeffrey Innis joined the Halkos on the show. Dr. Innis originally diagnosed Kaylee in 2004 and practices at University of Michigan C.S. Mott Children’s Hospital. Audrey Gordon told the Toledo Free Press that they were thrilled the medical show was interested in Progeria and raising awareness for the rare condition. 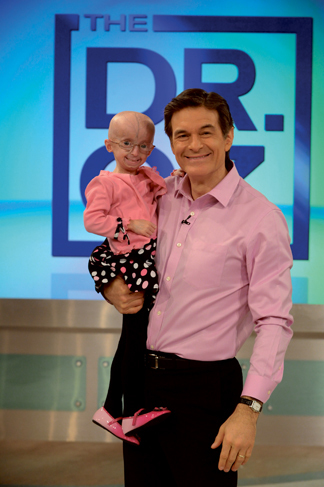 Progeria will be the topic of The Dr. Oz Show on Monday, March 8. The show airs at 5 pm est on the FOX channel in the Boston area. Check your local listings for details. The Progeria Research Foundation’s Medical Director, Leslie Gordon will be appearing along with Kaylee Halko and her family. Kaylee is a six year old girl with Progeria. Dr. Mehmet Oz previously appeared on the Oprah Winfrey Show and began The Dr. Oz Show in September, 2009. Oz was Time Magazine’s 44th Most Influentional Scientist and Thinker in 2008. The family of Zach Pickard is hosting a Pancake Breakfast and Silent Auction on March 6, 2010. 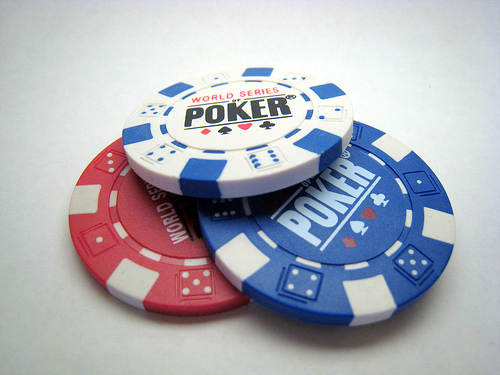 The event will take place at the Frankfort, Kentucky Applebee’s from 8 to 10 in the morning. Ticket can be purchased at the door for five dollars. The Kentucky chapter of the Progeria Research Foundation rose over $100,000 in the past two years. Zach has appeared on numerous news shows in Kentucky as well as TLC’s documentary “6 Going On 60.” He is currently enrolled in PRF’s triple drug trial at Children’s Hospital Boston.